The Black History Month celebration is underway with a robust calendar of events that continues throughout February. Next in the lineup, the Office of Multicultural Affairs (OMA) welcomes Eric Darnell Pritchard to deliver the annual Black History Month Commemorative Lecture on Wednesday, Feb. 13, at 7 p.m. in 304ABC Schine Student Center. 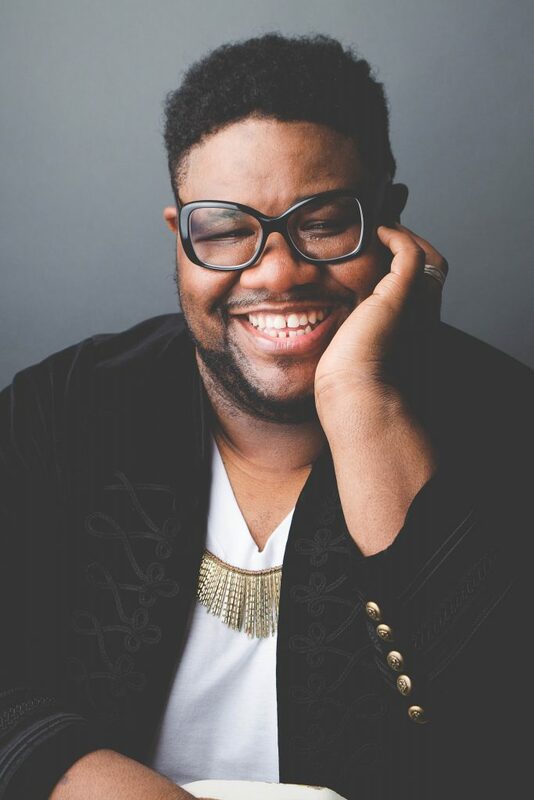 Pritchard’s lecture, “Black Supernovas: The Legacies of Black Gay Fashion Designers,” centers on themes from his award-winning book, “Fashioning Lives: Black Queers and the Politics of Literacy” (Southern Illinois University Press, 2016). American Sign Language (ASL) interpretation will be provided during the lecture. Pritchard is an award-winning writer, cultural critic and engaging public speaker. He is an associate professor of English at the University at Buffalo and a member of the faculty of the Bread Loaf School of English at Middlebury College. His research and teaching focus on the intersections of race, queerness, sexuality, gender and class with historical and contemporary literacy, literary and rhetorical practices, as well as fashion, beauty and popular culture. Pritchard was honored by PrideIndex.com with the 2018 Esteem Award for National Service to the LGBTQ Community. He earned a B.A. in English-liberal arts at Lincoln University and an M.A. in Afro-American studies and a Ph.D. in English at the University of Wisconsin-Madison. For more information on the lecture, contact Bolton at ctbolton@syr.edu. Written by ESE Communications Intern Nadia Suleman ’19.